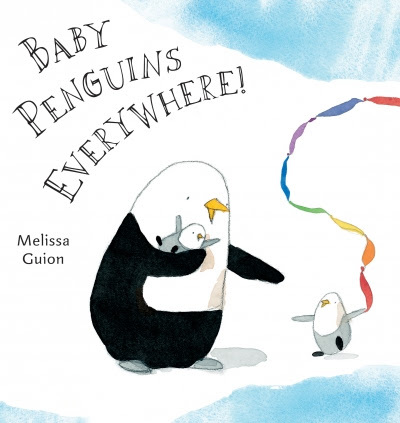 Melissa Guion grew up in West Caldwell, NJ, and Baltimore, MD. Melissa has been a dishwasher, a photographer, a Macy’s sales clerk and a Vice President. She was once paid $10 to remove a dead possum from the garage of a US Supreme Court nominee. 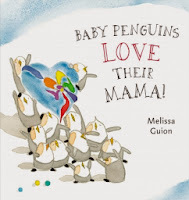 She is relieved to now be an author/illustrator. 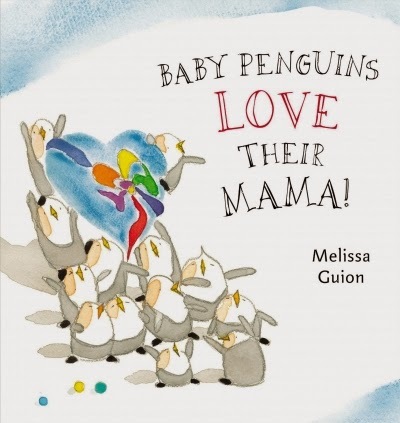 Her debut picture book BABY PENGUINS EVERYWHERE! was selected for the 2012 Original Art exhibition at the Society of Illustrators. Learn about Melissa on her website. Hi Mia. I worked as a gardener the summer I turned nineteen. One day when I showed up the family offered me an extra $10 if I'd deal with the carcass. I'm not very squeamish, and $10 bought a lot of pizza back then, so I went for it. Yay, Baltimore! 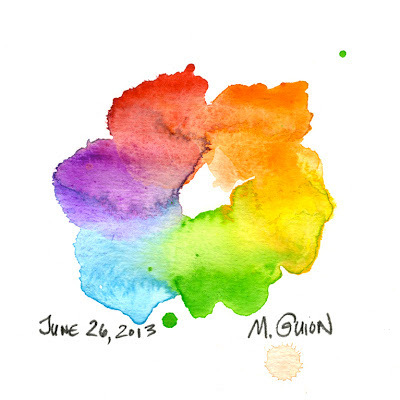 Also, this is one of the most beautiful celebri-dots I have seen yet. Just... wow! Charm City! Thanks Matthew, I was inspired.